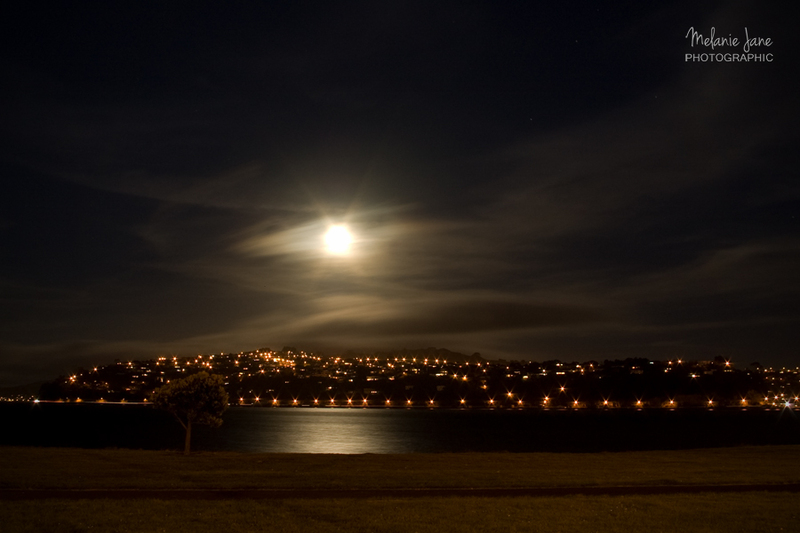 Dunedin, New Zealand – my home. This post is part of the Weekly Photo Challenge: Home. Follow the link to find more images inspired by the theme Home.